Add a pop of colour to your complexion with the Bellapierre Cosmetics Cheek & Lip Stain; an oil-free formula that delivers a healthy glow. Blendable and buildable, the stain can be applied sparingly for a subtle look, or layered for more intense finish. 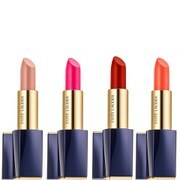 Use as a lip balm or on the apples of your cheeks for a sheer veil of colour. A handbag must-have. Received this in my beauty box and wasn't too sure as I have previously always used a powder blusher. I have started using this as my new staple blusher and I am converted. 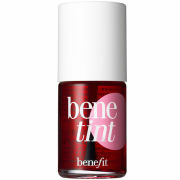 It is a lovely texture and only a tiny amount goes a far way and really brightens up your face. Brilliant product that lasts all day! I received this in my July box and love it! I prefer to use it on my lips rather than cheeks it provides a subtle colour to my lips for a natural look. Very easy to apply. A handbag must have! 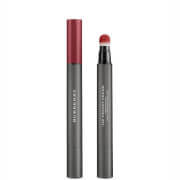 I absolutely love this cheek and lip stain! I stay clear from anything that would cause a breakout but this stain is perfect! It's oil free and it gives you a beautiful glow! It stays on for ages and decided it's going to be a beauty staple in my makeup bag. Highly recommend!